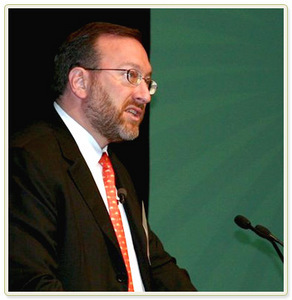 “Investing today may well be harder than it has been at any time in our three decades of existence,” writes Seth Klarman in his year-end letter. The Fed’s “relentless interventions and manipulations” have left few purchase targets for Baupost, he laments. “(The) underpinnings of our economy and financial system are so precarious that the un-abating risks of collapse dwarf all other factors. 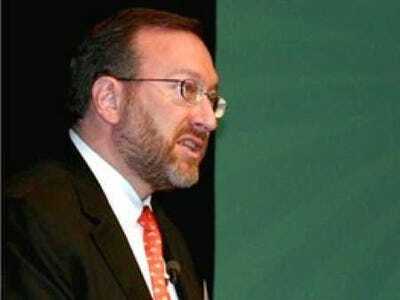 As noted, Klarman has reached near legendary status among some of the Wall Street community. He wrote a book some time back and now copies of that limited edition are said to trade for thousands of dollars apiece. We’ll try to get more on his letter and views. Meanwhile, stocks closed at a fresh post-crisis high yesterday.